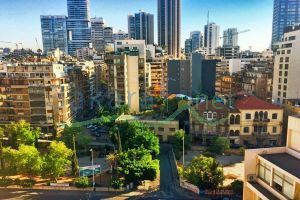 A 243 m2 land for sale in Rmeil/ Ashrafiyeh, at 1,350,000 $. $1,350,000	Please Login to place your bid! !